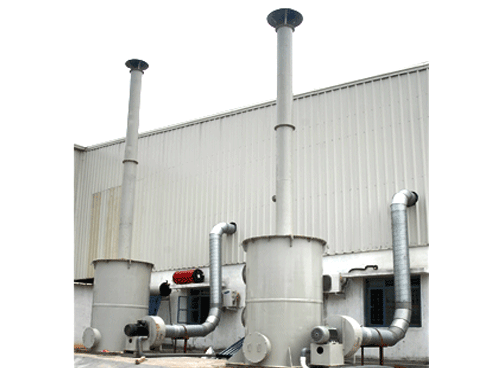 Multi cyclone Industrial Dust collectors. 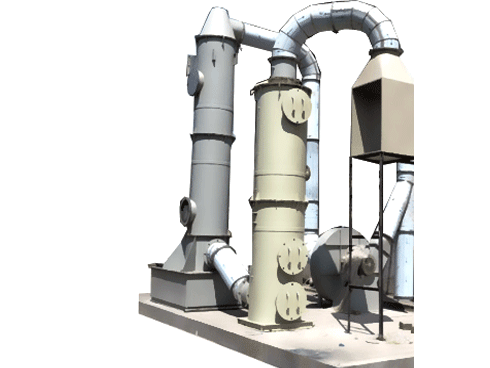 Multi cyclone dust collector & Multi cyclone separator works on the same principle as single cyclone dust collector using inertia & Centrifugal force forming dual vortex to separate heavier dusts from dust laden gas. 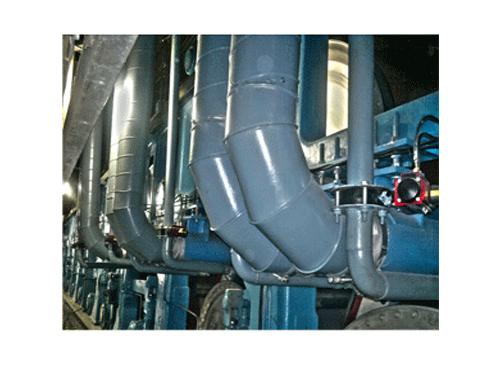 The efficiency of a cyclone seperators in collecting finer dusts is highly depends on the amount of centrifugal forces created and longer residence time to allow more dusts to settle down. 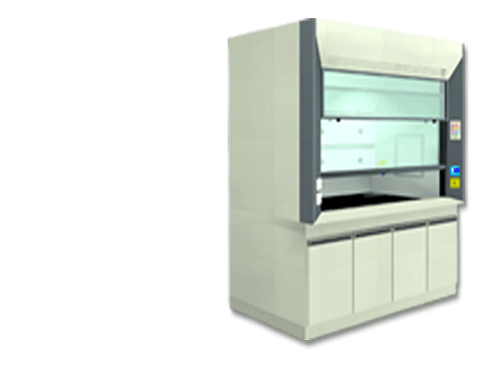 These two factors increases better separation of particles. 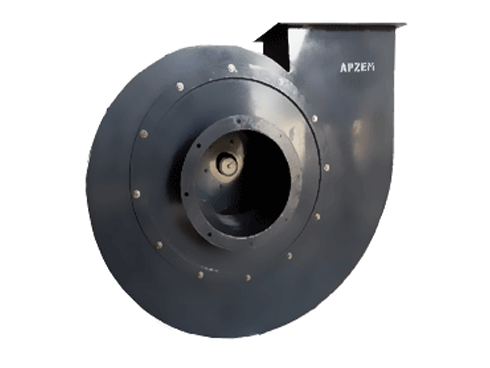 The centrifugal force can be increased by reducing the cyclone diameter and the residence time can be increased by increasing the cone height. 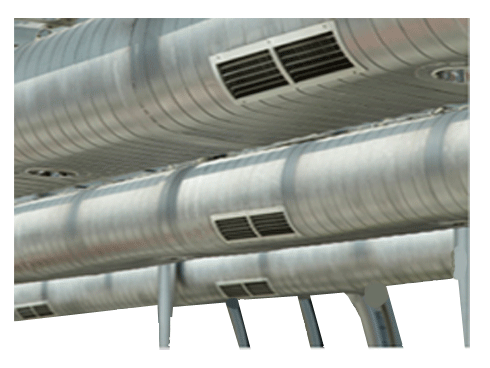 To match with airflow requirements and optimal pressure drop, large number of thinner and longer cyclones are arranged in parallel and combining all inlets in to one common inlet and all outlets into one common outlets. 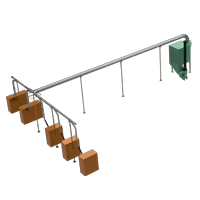 The pressure drop of Multicyclone is comparably higher than a single cyclones of same CFM but this higher pressure drop yields higher efficiency. 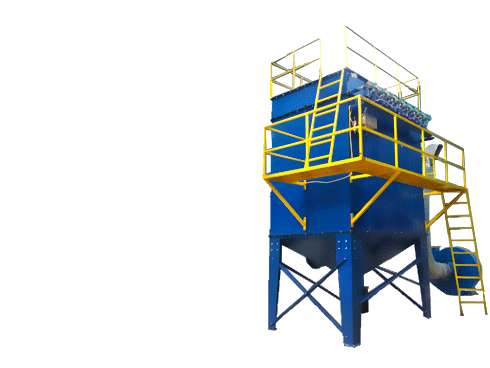 The high efficient Multicyclone dust collector system design highly depends on number of factors including nature of dusts ( Sticky, combustible, explosive, abrasive ), dust loading and particle size distribution, temperature of dust laden air, moisture content, source pressure etc. 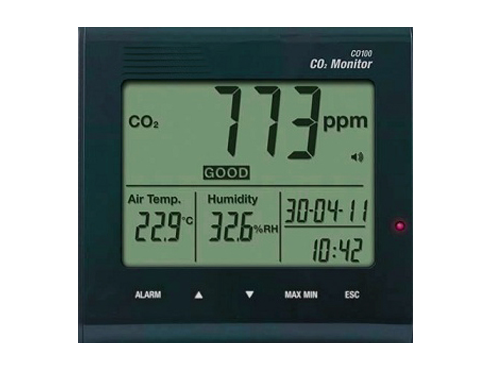 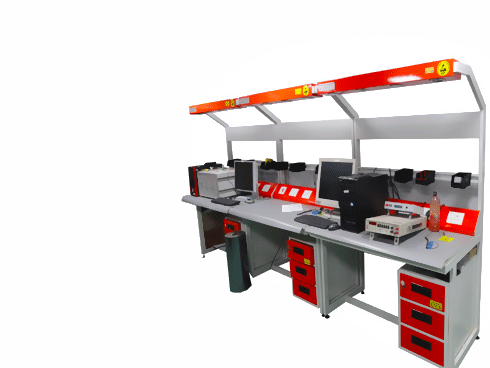 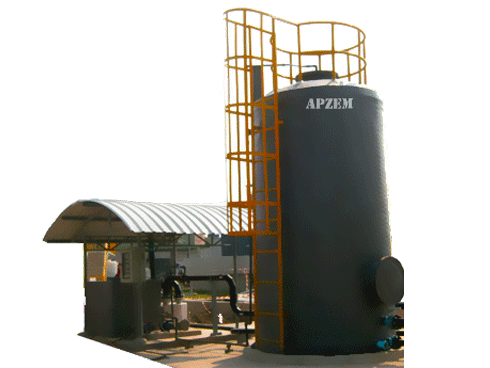 We are the Leading manufacturers and supplier of Industrial air pollution control equipments based out in India. 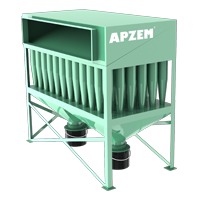 APZEM Branded multicyclone separators, multicyclone dust collectors, are custom designed considering all process parameters, exhausts dust laden air properties and build with outmost quality and efficiency complying to national & international quality and emission standards. 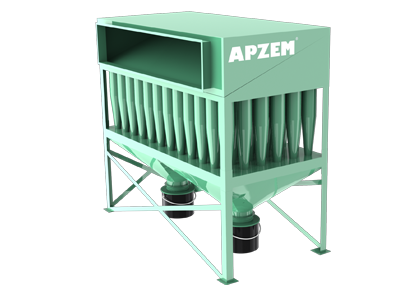 Apzem multicyclone dustcollectors can be used as pre-cleaners installing it before Bagfilter or ESPs or wet scrubber or can also be used as main dust collection equipment depending on process and applications. 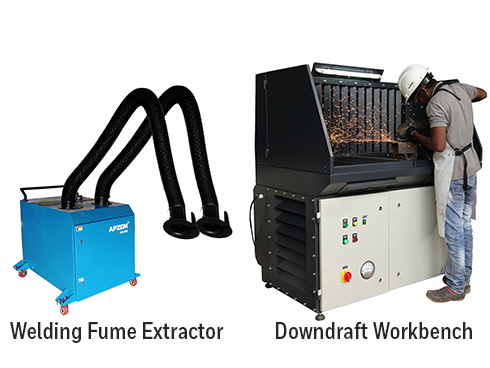 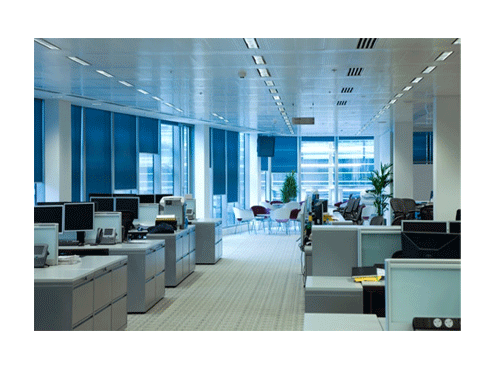 We also provide complete dust extraction, collection system with hoods, ducts, dustcollectors, blowers and chimney to all your dust control needs. 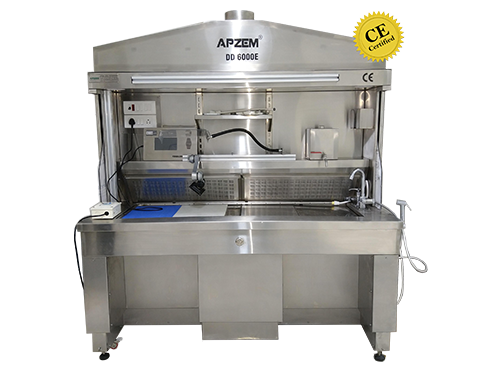 Our Other APZEM Bag filters, Portable dust collectors, Cartridge dustcollectors, Cyclone separators can also be fully customized to meet your exact needs.